The long-postponed day has finally come, the new WordPress 5.0 release is upon us. New versions bring improvements, but also cause quite a bit of a stir among the users. Changes can be challenging, especially when they concern essential things, like your Editor. In fact, the single biggest change that comes with WordPress 5.0. is the fact it features a whole new editor, called Gutenberg. Gutenberg is nothing like the editor you’ve used for ages and got accustomed to. It is block-based, and, as such, it entails a whole new editing experience. Created with media-rich websites in mind, it allows you to arrange and rearrange blocks of content, focusing less on the custom code, and more on the content itself. As progressive this change might be, we realize it is also quite frustrating for users who are used to working with the classic editor. In addition, while most themes should handle the transition just fine, there are certain elements that might not look or work quite as you want them to. For example, Gutenberg features a Cover Image block that is supposed to stretch all across the screen. Now, if the theme you’re using does not support full-width images, the result is going to be a little off. If the block-based Gutenberg doesn’t quite work for you and the theme you’re using, or if you simply don’t feel like adapting to the change, don’t panic. You’ll be happy to hear there’s a quick and easy workaround. If you have recently installed a WordPress theme, there is a pretty good chance it comes with the WPBakery Page Builder 5.6 version in it. This is great news as it allows for easy switching between the new Gutenberg editor and the Classic Editor you have been using so far. Switching between the two in your backend is very easy. Simply log into your Admin, go to Posts > Add New, and you’ll see, right there at the top, the new Gutenberg Editor field, above which there will be a button saying WPBakery Page Builder. Click on that button to access the old editor, which will look exactly as what you’ve been using so far. Here, you can switch between the Classic Mode and Backend Editor, or go back to Gutenberg Editor, if you want to give it a shot. You can switch back and forth between these as much as you like and work with the editor that feels right for you. You can also apply these settings to all future posts, to save some time. Go to WPBakery Page Builder in your left-hand menu and click on General Settings. You’ll see a checkbox next to where it says Disable Gutenberg Editor. 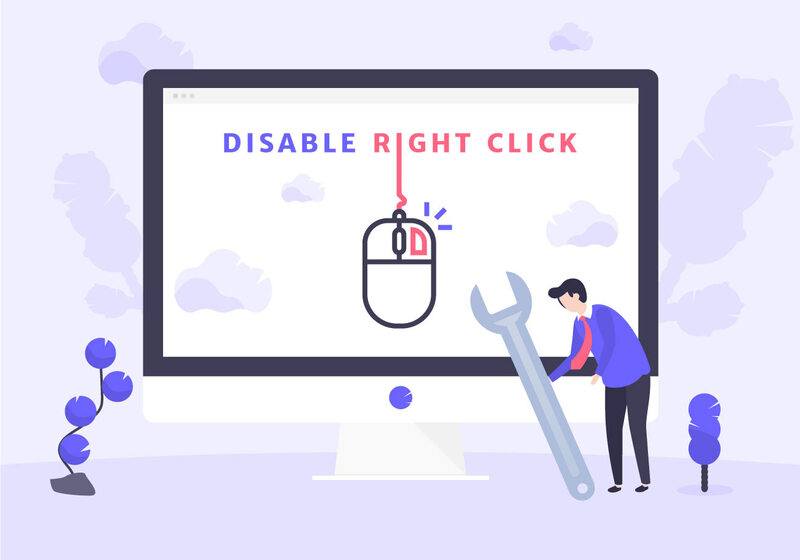 Click to check the Disable box. Next, still in WPBakery Page Builder Settings, head over to the next tab, the one that says Role Manager. Make sure the Backend Editor field is set to Enabled and default and click on Save Changes. If your theme is using an older version of WPBakery Page Builder, don’t worry. There’s a neat solution here as well. The new version of the page builder may come included in the new update of your theme, but you should ask your theme’s support team if any updates are planned. Otherwise, you’ll be happy to hear that WordPress will still support (and update) the Classic Editor plugin at least until the end of 2021. If you’re currently not using the Classic Editor plugin and you want to start now, log into your wp-admin, go to Plugins and click on Add Plugin. Search for Classic Editor, and click on Install Now. After the installation is completed, all you need to do is click on Activate and you’re good to go. Once installed and activated, the Classic Editor plugin will basically supersede the new editor, Gutenberg, and you’ll be able to add and edit your posts just the way you always did, at least for another three years.